Throughout the book, you will develop an entire GUI application, building recipe upon recipe, connecting the GUI to a database. 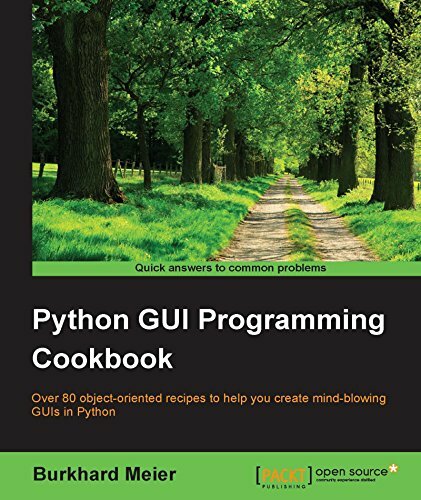 In the later chapters, you will explore additional Python GUI frameworks, using best practices. You will also learn how to use threading to ensure your GUI doesn't go unresponsive. Every recipe in this programming cookbook solves a problem you might encounter in your programming career. At the same time, most of the recipes build on each other to create an entire, real-life GUI application.